AKOR was a swiss outsourcing company founded in 2007, by Orhan Akcaglar, in La Chaux-de-Fonds, Switzerland. 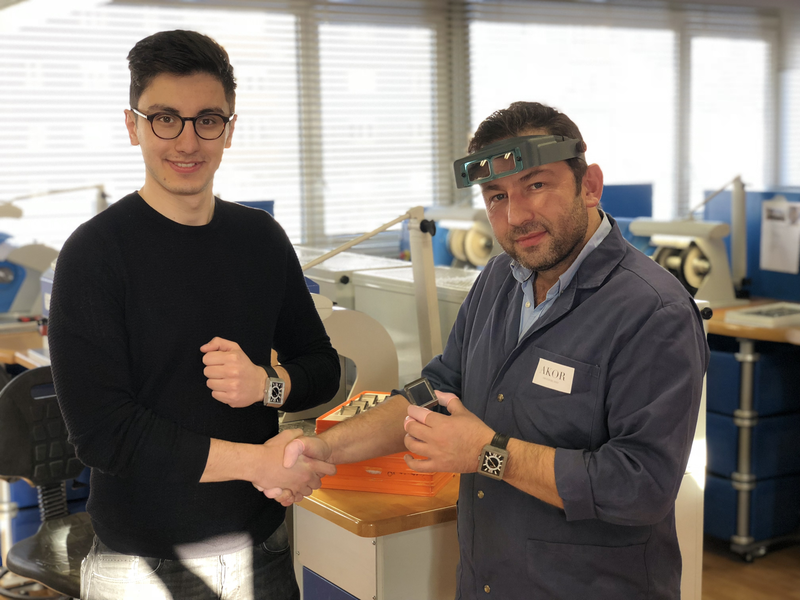 In 2018, Orhan Akcaglar with his know-how of more than 24 years developed during his work to the most prestigious Swiss watch brands, decided to create his own watch brand with his son Hakan Akcaglar, also watch passionate. In March 2018, AKOR acquires its own manufacture in the mother-city of Swiss horology, Le Locle. AKOR Switzerland™ is manufacturing automatics and quartz watches.